In 1987, she moved to London to go to university. 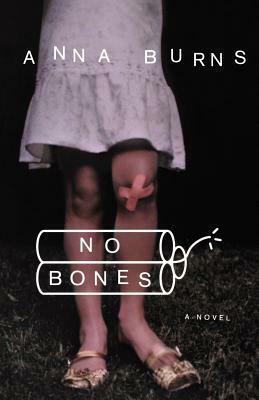 She wrote her first novel in 2001, No Bones. It showed the life of a girl growing up in Belfast during the Northern Ireland Conflict. She revealed in an interview that she struggled financially after her first book. 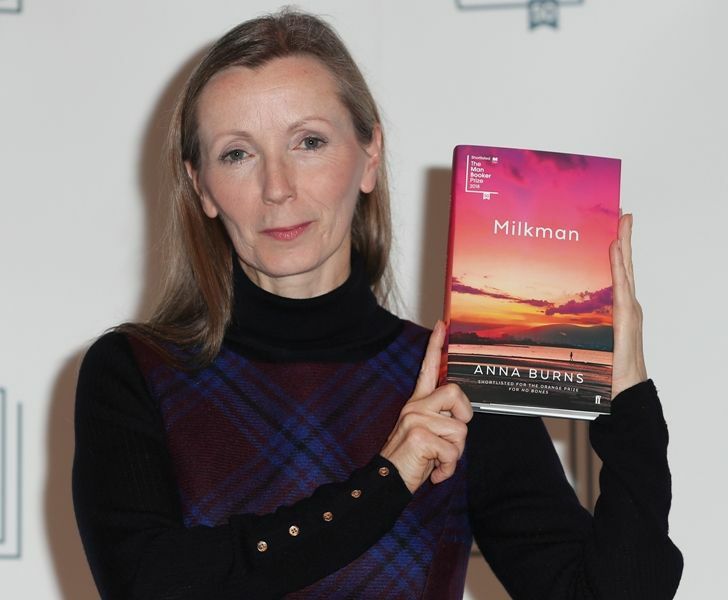 In 2018, she was awarded the Man Booker Prize for her novel Milkman. She became the first Northern Irish writer to ever win this award. I will clear my debts and live on what’s left. She was presented the Man Booker Award by the Duchess of Cornwall. I grew up in a place that was rife with violence, distrust, and paranoia, and peopled by individuals trying to navigate and survive in that world as best as they could.